There is a buzz in the air and merriment on the streets at a time like no other. It’s New Year’s Eve and in Sydney that means one big friendly party … and fireworks, fireworks and more fireworks. Yes, we do like the end of the year to go out with a bang! Overdoing it perhaps? Never! There is a reason that millions flock to our stunning city for New Year’s Eve celebrations. Apart from the amazing harbour light shows, there are celebrations galore, from freebies and family-friendly fun, to planet-gazing and premium parties. We’re no elitists in Sydney. Our New Year’s Eve celebrations might be among the biggest and best in the world, but it’s an egalitarian show. So while there are plenty of premium tickets providing views of the spectacular light show, the city offers front row seats for free too. Outdoor vantage points are dotted right around the harbour, from Circular Quay to Cremorne and Potts Point to Pyrmont. Not only do you get crackers at 9pm and midnight, the show includes aerial aviation displays, a welcome to country and a harbour of light parade, all kicking off from 6pm. But be sure to arrive at your chosen destination well before then – crowds descend from the early hours to pick off the top viewing spots. We love a Sydney Harbour ferry ride any day of the week, whether it’s a gentle glide on a sunny day or a rollicking romp when the swell’s up. 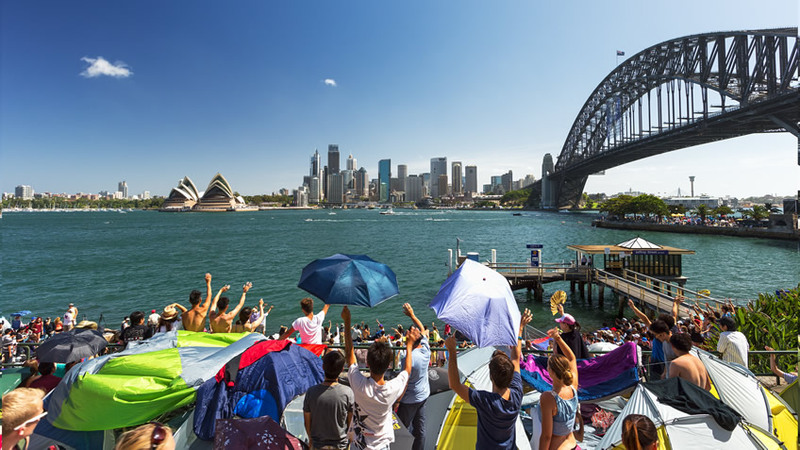 Stay close to shore with a ticket to sit aboard a ferry docked at Circular Quay – with direct views of the Harbour Bridge and Opera House – for the 9pm and midnight fireworks. Or take a trip from Manly or Rose Bay for either the early, late or both fireworks shows. 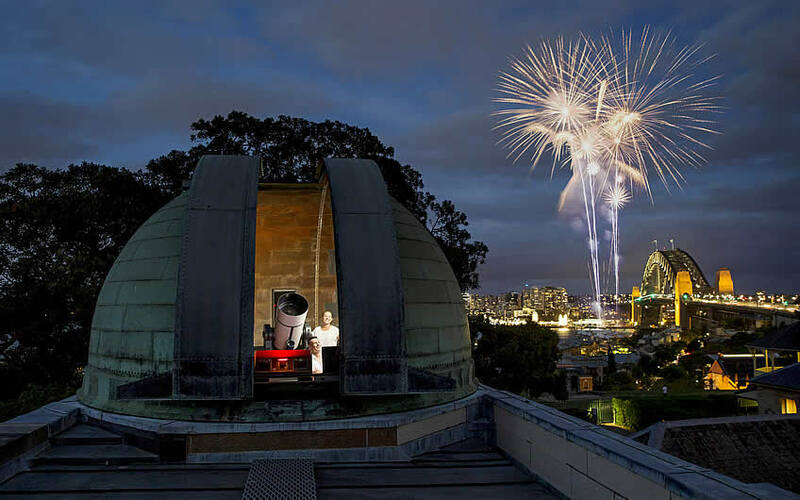 New Year’s Eve at Sydney Observatory. Image credit: Museum of Applied Arts & Sciences. A guided tour to the planets and stars over the Sydney skyline is a special experience year-round. On New Year’s Eve at Sydney Observatory you’ll not only get the romance of star gazing and the elegant surrounds of the historic observatory building, but a stunning view of the Harbour Bridge fireworks, not to mention food, drink, music and even a photo booth in which to snap a pocket-sized memento from the last night of the year. Sorry kids, this one’s an adults-only event. From family-friendly picnic spots to cocktail events or a Caribbean-themed party, you can snap up a spot on one of the beaut NSW National Parks and Wildlife Service islands and headlands dotted around Sydney Harbour. As well as an exclusive spot on either Clark or Shark islands or Bradleys or North heads – awesome locations from which to ring in the New Year with a prime position for the fireworks – entertainment and food is included in some ticket prices. But be quick – the Goat Island and Nielson Park parties have already sold out. Tickets from $15 – $375. Access to North Head is free. OK, so we’ve already mentioned the word “premium” in relation to most of the New Year’s Eve activities on offer around Sydney. But this one is pure indulgence. 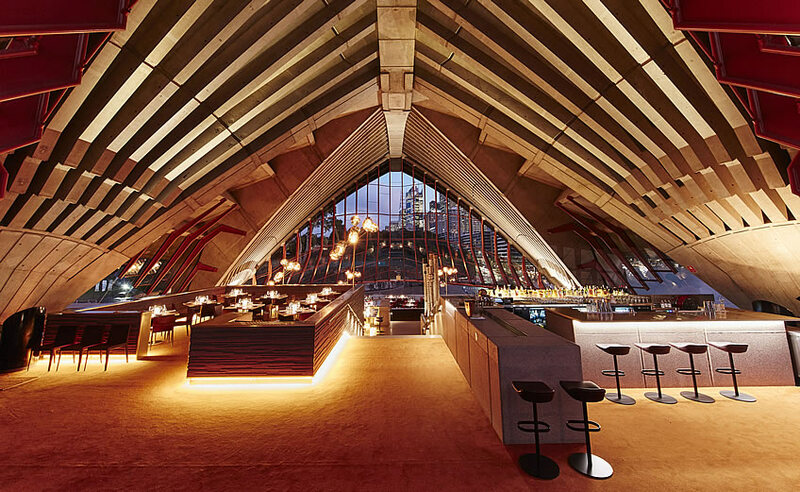 Go all out and treat yourself to a night at Sydney Opera House restaurant Bennelong. The breathtaking harbour views are a given. Then there’s the amazing Australian produce and fine wines, consumed beneath the sails of the Opera House, evening entertainment and a private outdoor terrace from which to view the fireworks, champagne in hand. 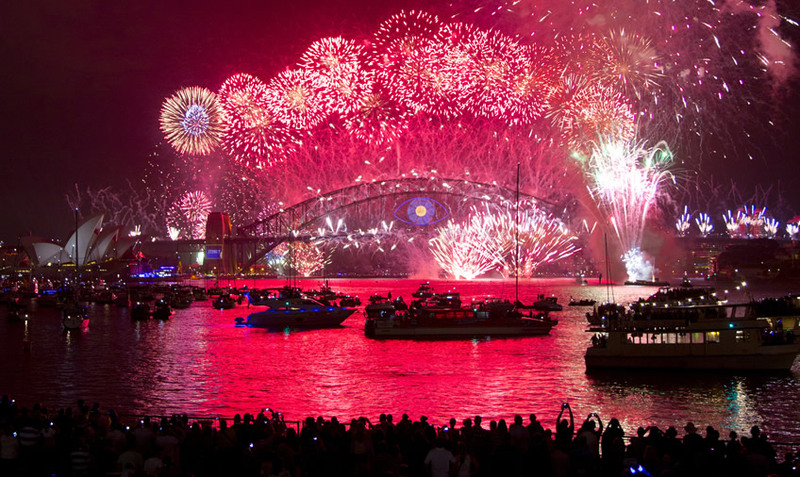 What’s your ideal way to celebrate New Year’s Eve in Sydney?